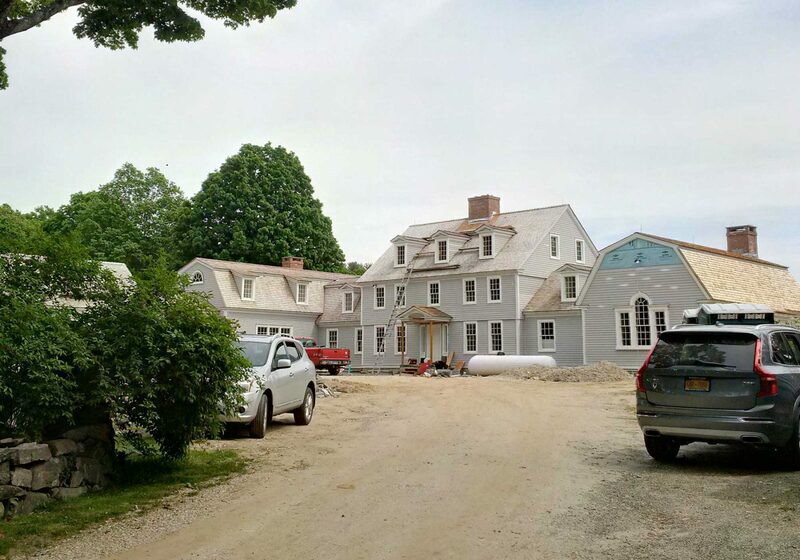 The owners of this historic 200-year old house, built in the late 1700s, wanted to restore and add to it, but because of the location on the property, modern zoning restrictions made additions impossible. GPSA orchestrated the move of the original structure approximately 80 feet away from the original site, allowing for the restoration and renovation, and ultimately giving it a better sense of place on the property. The video brings you on-site to experience the process of supporting and propping the house, and carefully rolling it on a set of steel beams from its original site and onto the new foundation, where the real transformation begins.